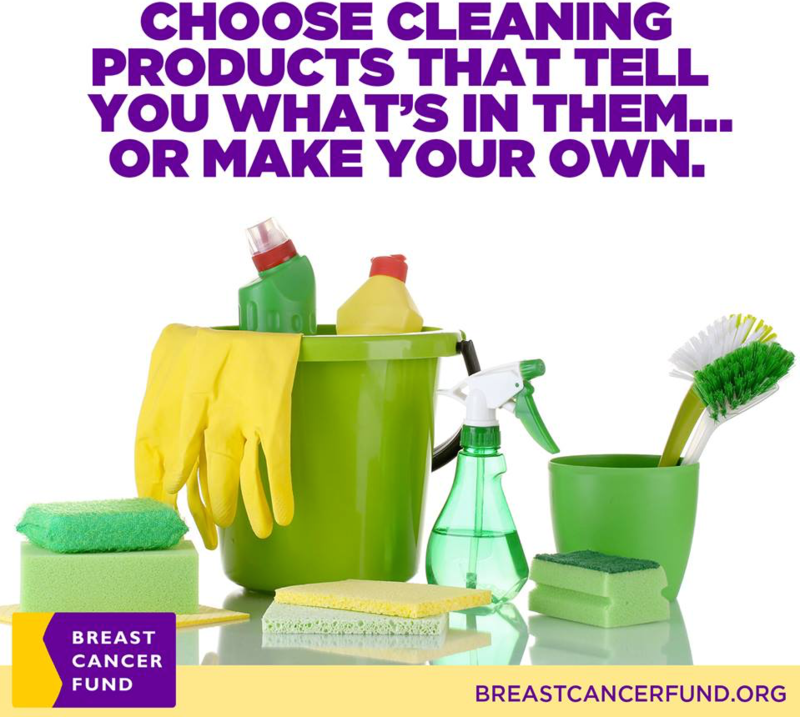 The Breast Cancer Fund’s single focus on preventing breast cancer by eliminating our exposure to toxic chemicals is what sets us apart from any other breast cancer organization. 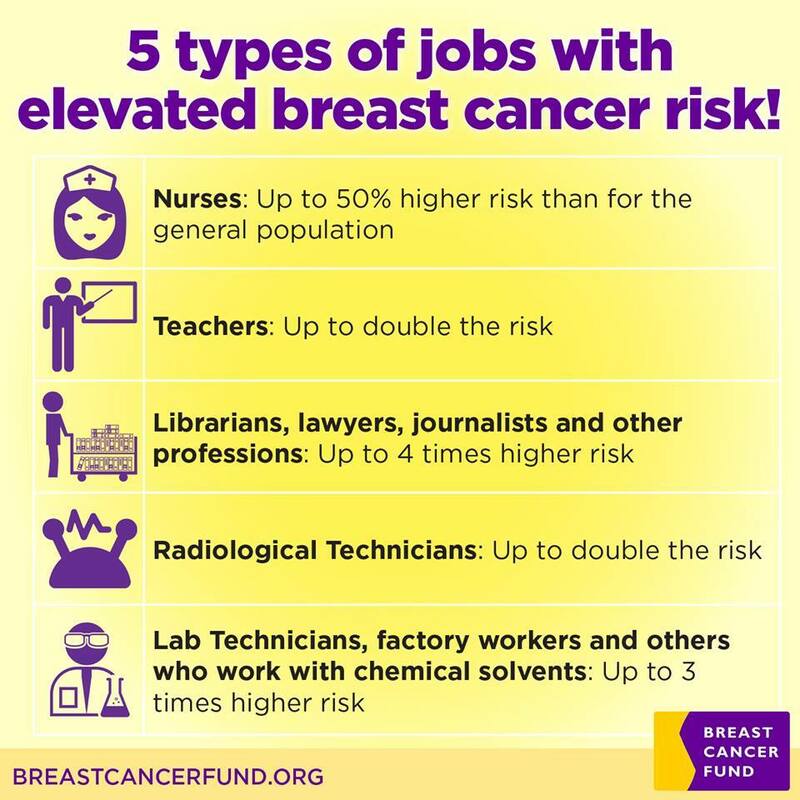 Together, we have worked to protect those we care about from these dangerous exposures. 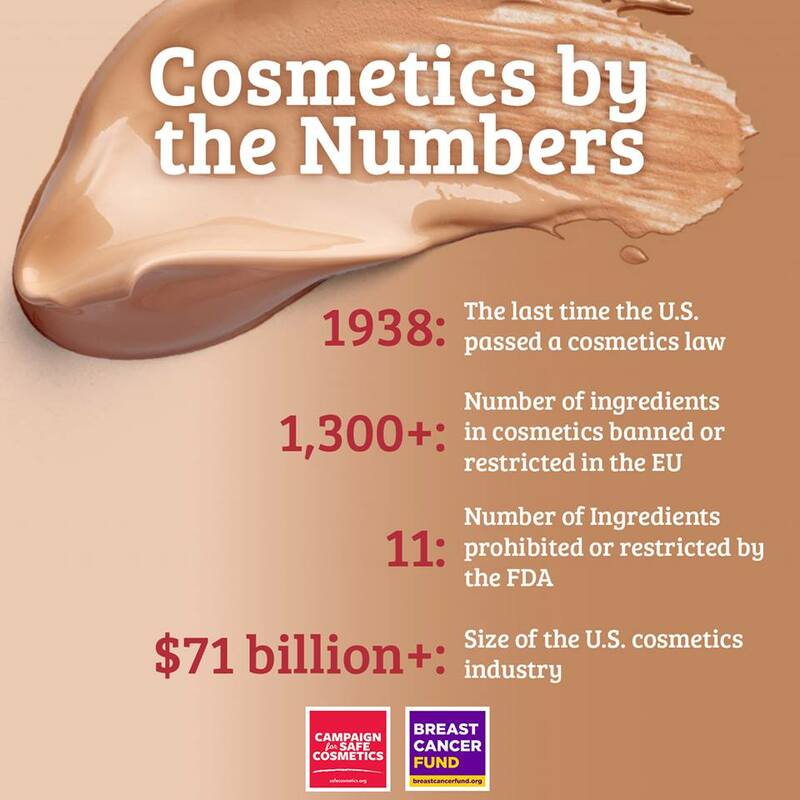 After all, prevention starts with what we put on and into our bodies. Nearly 500 moms, daughters, husbands, friends and loved ones joined us on Mt. 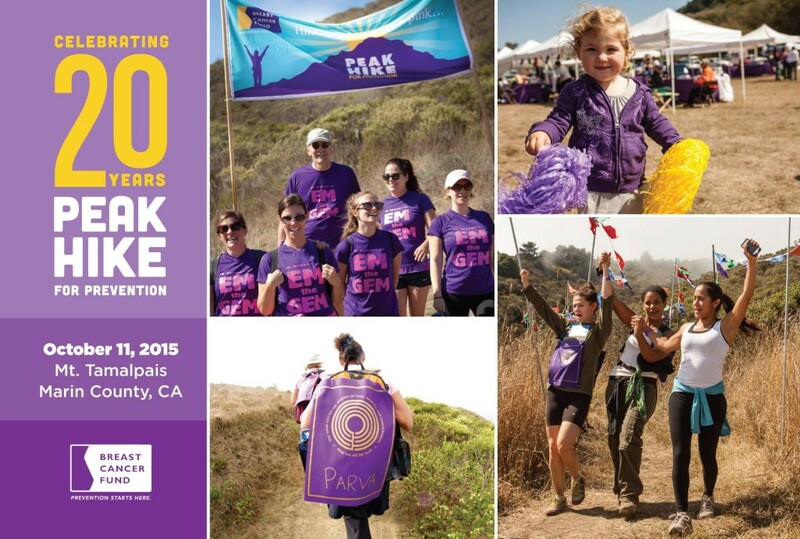 Tamalpais in Mill Valley, CA for the 20th anniversary of Peak Hike for prevention. We are so grateful to everyone who came out to help stop breast cancer before it starts at Peak Hike, and at hiking events across the country! We love being part of such an amazing community of people who are proactive for prevention. In looking forward, the Breast Cancer Fund will keep working towards a world in which we can live without fear of losing our breasts or our lives as a result of what we’ve eaten, touched or breathed. But we can’t do it without you. Our work is made possible because of your investment in the Breast Cancer Fund. 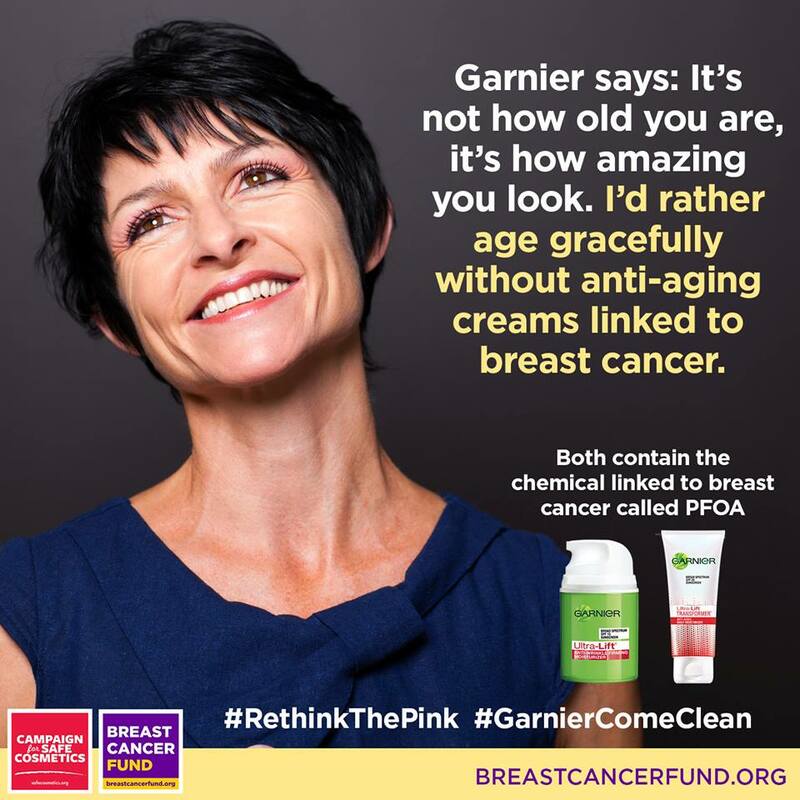 With your help, we will continue to transform the science linking breast cancer to chemical exposures into real action that protects the health of all of us and generations to follow.